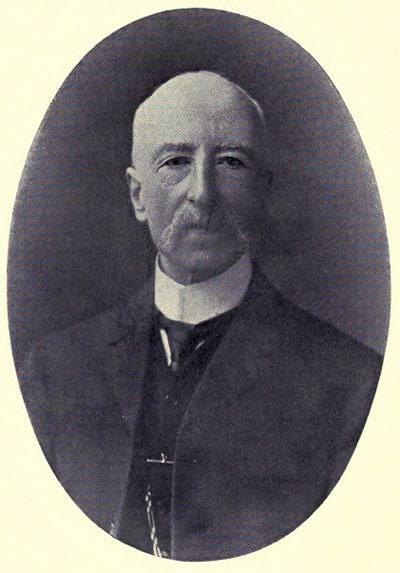 Although born in India, Troward was educated in England and received honours in literature.He was named HM Assistant Commissioner and, subsequently, Divisional Judge of the North Indian Punjab from 1869 until his retirement in 1896. Although he had been raised as a Church of England Anglican, Troward was well-versed in the other religions and philosophies of the world. His output was predominantly in the area of New Thought and metaphysics. He returned to England in 1902, where he devoted himself to the study of scripture, metaphysics and painting. Troward was a great influence on many philosophers, including William James. His works include The Edinburgh Lectures on Mental Science (1904), The Dore Lectures on Mental Science (1909), Bible Mystery and Bible Meaning (1913), The Creative Process in the Individual (1915) and The Law and the Word (1917 Posthumous).